All three coalition parties support the position that the language of learning in all Estonia's schools should be Estonian, Minister of Culture Indrek Saar said. In his reply to a question posed by member of the Reform Party Urve Tiidus regarding the education policy during parliament question time on Wednesday, Saar said that in his opinion, it is a wide political consensus that the school system in Estonia is to be unified in terms of the language of learning and that all government parties support the principle. Saar referred to the debate on education, which occurred in the parliament in the fall of 2018, and to a wide consensus regarding the notion that the language of learning in Estonia's schools should be Estonian. Saar also said that some exceptions will most likely remain -- just as it is possible to study in English, French and German today, the option will be provided in the future as well. The minister added that Estonian-language schools are not just supported in principle, but by practical work as well. 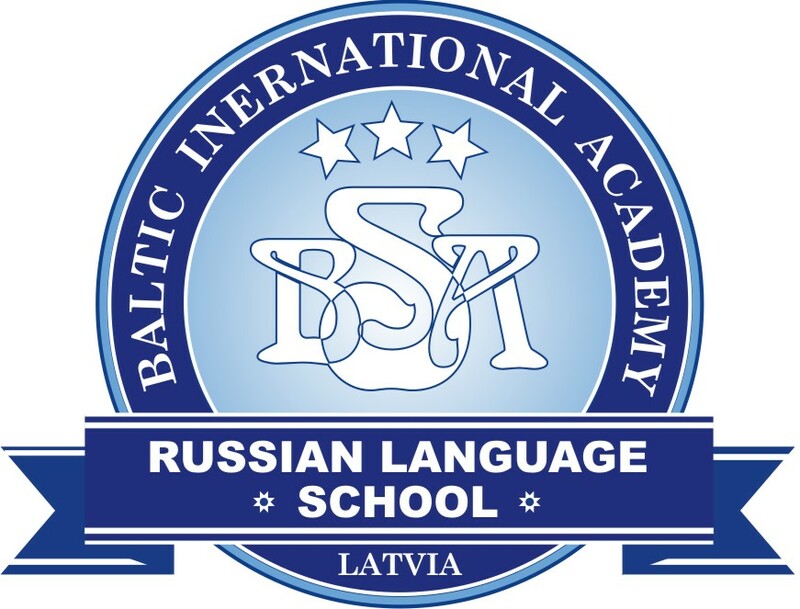 For instance, the Estonian Ministry of Education and Research has launched a program seeking to provide all Russian-language preschool groups with a professional teacher of Estonian to ensure all children would be granted equal opportunities in basic education in terms of language. Furthermore, 150 teachers in preschools and general education schools have the opportunity to attend Estonian language courses on B2 and C1 levels and take the required proficiency examination. "As to language learning for adults, it is organized in cooperation of several ministries, and the Ministry of Culture as well as the Integration Foundation have a significant role to play," Saar said. The minister also said that when it comes to Estonian-language schools, decisions made on the state level are not the only ones playing a role in the process. 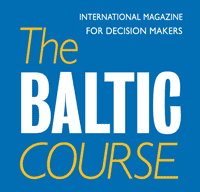 "A large number of these decisions depend on the ones made by local communities and local governments," Saar said, adding that regional circumstances differ to a certain degree and consequently, the estimates regarding if and when schools can entirely switch to learning in Estonian differ as well. "And these [differences] are something we will need to take into consideration in the future, too," Saar added.